Jessica Bromall Sparkman represents clients in a variety of industries in all facets of trademark and copyright law, including litigation, prosecution, domain names, opinions, counseling, acquisition, and portfolio management. She litigates trademark, unfair competition, copyright, patent, trade secret, and privacy rights cases in state and federal court, as well as the Trademark Trial and Appeal Board of the USPTO. 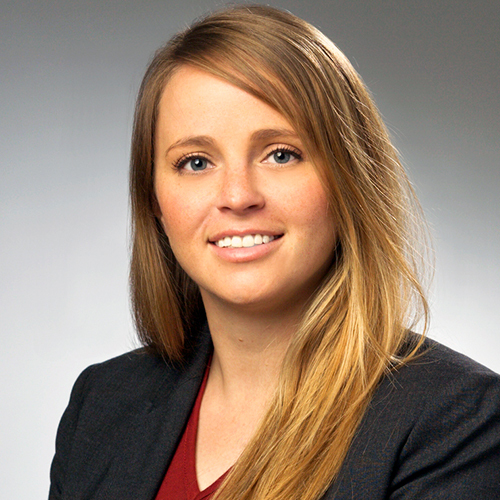 Jessica is most proud of her work in achieving dismissal of a declaratory judgment lawsuit for lack of jurisdiction, in obtaining a favorable ruling from the Ninth Circuit reversing an adverse decision in a trademark infringement case, and her work as lead counsel winning a complete victory before the Trademark Trial and Appeal Board following a trial on the merits. She has also successfully arbitrated numerous domain name dispute proceedings. Jessica has experience working on a broad range of matters, including apparel, footwear, cigars, toys, sports and fishing equipment, restaurants, jewelry, packaging, retail, entertainment, alcoholic beverages, international educational organizations.